Let me start this post by saying that pull ups are hard. Fricking hard. 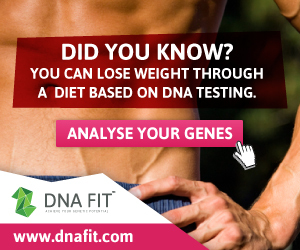 Especially for women who generally find it harder than men to build the upper body strength that’s required to do them. I have massive respect for any women that can haul their own body weight up to the bar with just the strength of their own back and arms – there’s a video of my online trainer Julia Buckley doing just that below. For me pulls ups are one of the true measures of strength and there’s something pretty damn cool about them too. I really want to be able to do one. It’s been a vague goal of mine for a number of years now. But a goal without a plan is just a wish as they say and to to be honest I’ve been flirting with the idea more than committing to it over the last few years. I’ve got myself a pull up bar that’s now installed on my lounge doorway, I’ve worked on them now and again with my PT and they pop up relatively frequently in Julia’s workouts. But I recently realised that if I really want to make progress then I’m going to have to commit to practicing them on a regular basis, and regular isn’t once a week for a couple of reps. Regular means making them part of my workout 2-3 times per week and actually remembering to ‘stop and pay the toll’ as I pass under the bar when walking into the lounge. So a few weeks ago I decided that it was time to commit. Since I’m focussing on fat loss and losing weight it’s a perfect time as having less of me to haul up to the bar will obviously make it a lot easier! I’ve started by working on negatives. You get yourself up to the highest position of the pull up and then slowly slowly lower yourself down with control. Well at least that’s the idea. The first time I tried this I basically jumped up to the top of the move and fell straight back down again. Nothing slow about it, and certainly not controlled. So I added in a resistance band and allowed that to help me lower myself down with control. As the weeks have gone by I have reduced the size of the resistance band so it’s less band and more me doing the work. I’ve been following the Phoenix series of workouts on Julia’s website. This mini programme of 5 workouts is aimed at improving upper body strength, specifically pull ups, chin ups and press ups. I’ve been doing at least one of these workouts a week as well as her Forge programme which also includes one workout per four week phase that features pull ups. I’m also adding pull ups on to other workouts and taking opportunities to practice through the week. And do you know what? Practicing regularly works! Just 6 weeks later I can now do a completely unassisted negative chin up and have halved the size of the band I need to assist me on pull ups. The next step on the chin ups is to add more reps – I’ve read in a couple of different places that if I can get to 6-7 decent negative reps then I should be ready to try and full rep.
There’s still a long way to go before I can do the full move unassisted but the small steps of progress are keeping me motivated. Keep practicing and eventually I’m going to get there. I’ll keep you posted! 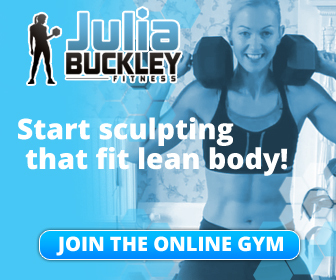 If you want to conquer pull ups or just get fitter, leaner and stronger come and join Julia’s online gym! Previous So what’s next for me and Strongwoman? 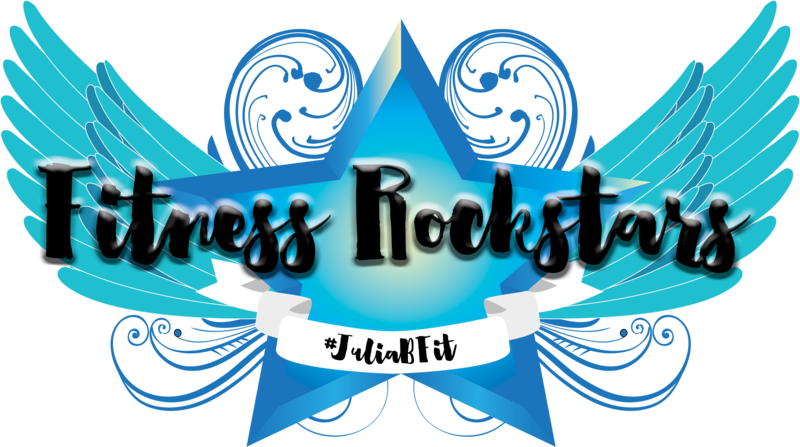 Next I’m a JuliaBFit Fitness Rockstar! I’ve been working on this one for a while too, making small progress towards getting the first one, but until then I’m keeping working on the negatives and the assisted machine at gym. Oh my god! Effort! I can do a few assisted, but am also working towards unassisted as a goal. We’re going to make it!